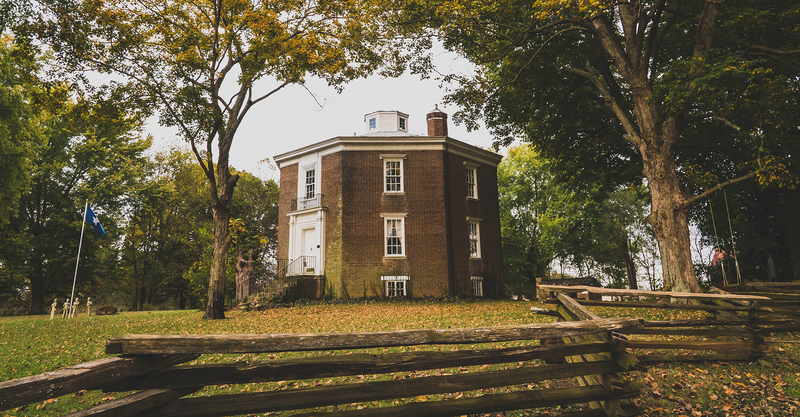 Octagon Hall Museum | Historical ante bellum landmark in Franklin, KY.
known for it's Civil War history & Paranormal activity. Built in 1847, Octagon Hall stands today as a monument to a by gone era. 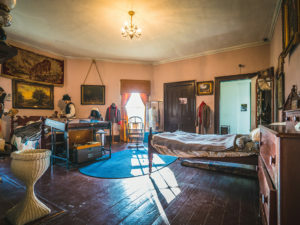 The hall has been residence, Masonic meeting lodge, a hospital, and even served as a safe house for soldiers during the Civil War. 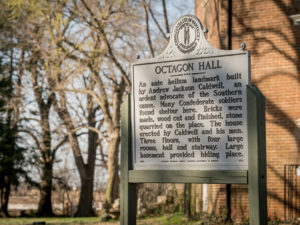 The Octagon Hall is widely regarded as one of the most haunted places in the South. 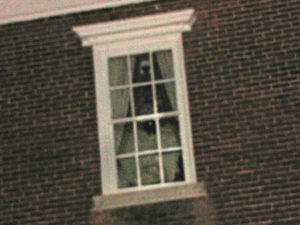 It has been featured on A&E, The Travel Channel, Syfy, The History Channel, Discovery, and many others. Tours for the general public are available for a $5 cash donation per person (12 & up) every Wednesday to Saturday from 9am-11am & 1pm-3:30pm. The Hall is closed on major holidays. For more information contact us or call (270)-791-0071.